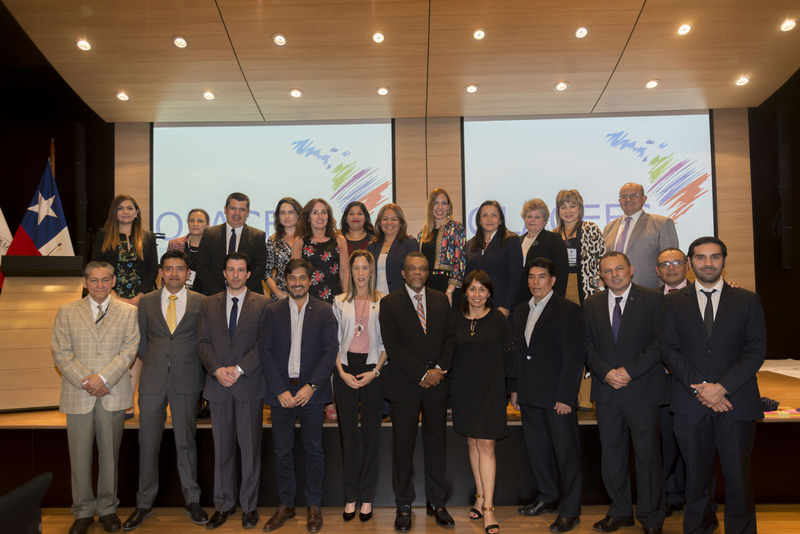 In 2017, in line with the “Declaration of Punta Cana”, signed at the 26th OLACEFS Ordinary General Assembly in the Dominican Republic, the Commission for Citizen Participation, under the presidency of the SAI of Paraguay, for the first time gathered information from full members of the Organization of Latin American and Caribbean Supreme Audit Institutions (OLACEFS) regarding the monitoring of compliance with the agreements set out in the Declaration of Punta Cana on “fostering citizen participation in the monitoring and oversight of sustainable development goals – 2030 Agenda”. 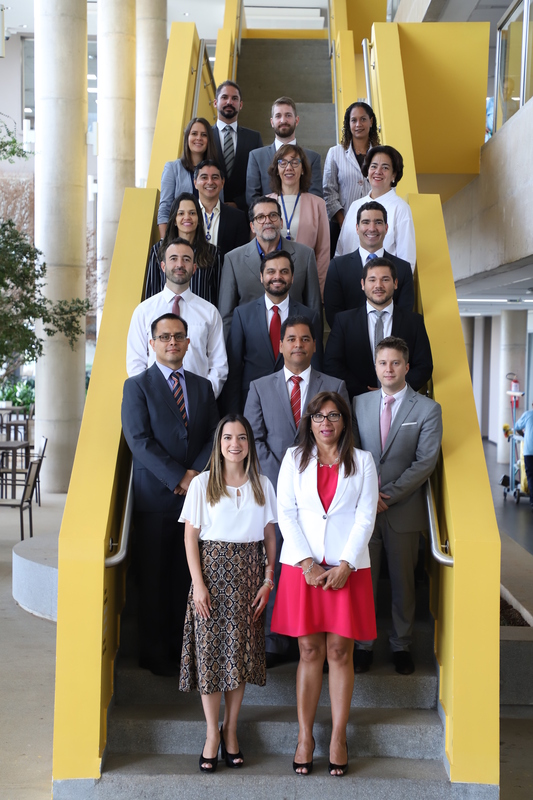 Information was gathered through a questionnaire, sent to each of the 22 SAIs, with eight questions designed to gain an overview of the degree of implementation of the agreements set out in the declaration, in the respective SAIs, in keeping with their legislation and environment. Twenty Supreme Audit Institutions (91%) answered the questionnaire. In this initial phase of work carried out by SAIs relating to the implementation of the sustainable development goals, the Citizen Participation Commission (CPC) identified key action undertaken by a significant number of SAIs, such as the performance of coordinated audits, with emphasis on overseeing the sustainable development goals (SDGs) nationally, as well as training given on the role of SAIs in relation to the UN’s 2030 Agenda. 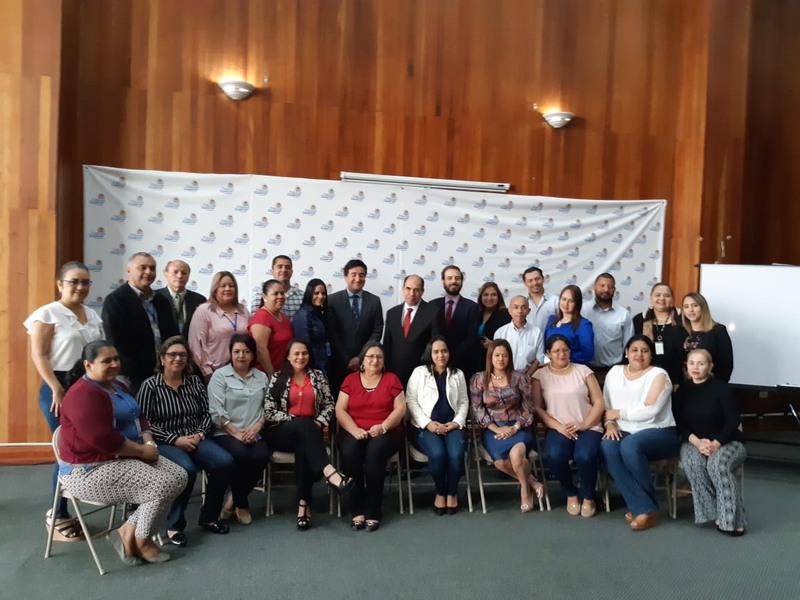 The CPC is aware of the hard work carried out by SAIs to strengthen and implement mechanisms for citizen participation in their countries, as well as monitoring and overseeing the accomplishment of SDGs and making activities carried out in their spheres of responsibility sustainable, in compliance with the agreements set out in the Declaration of Punta Cana. The Commission for Citizen Participation considers that this initial information gathering has covered all the relevant aspects and constitutes a starting point for defining future action to comply with the fifth agreement of the Declaration of Punta Cana, to foster ever more effective citizen participation in the monitoring and oversight of the accomplishment of the SDGs that make up the 2030 Agenda, in each country.